Mary Ann is the head of marketing strategy and marketing services at 30 Degrees North. She is ready to help you with your web, marketing and design needs. 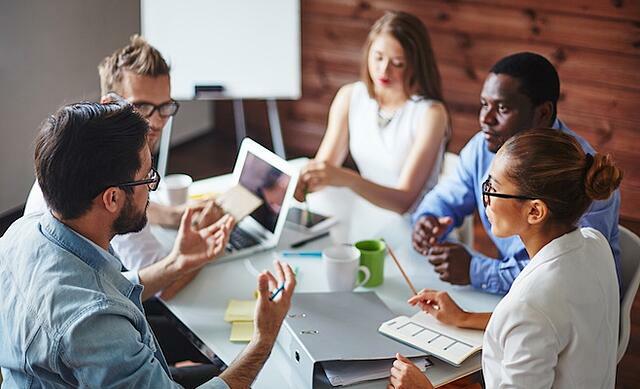 Countless members of senior management across companies both large and small, find themselves asking the same question: why do we need to hire a marketing agency when we have dedicated marketing staff? Whether you have a big marketing budget or a small one, it's always good to hear the word "free." But are free marketing services really and truly free? Or are they stripped of most of their features so you pretty much have to upgrade? 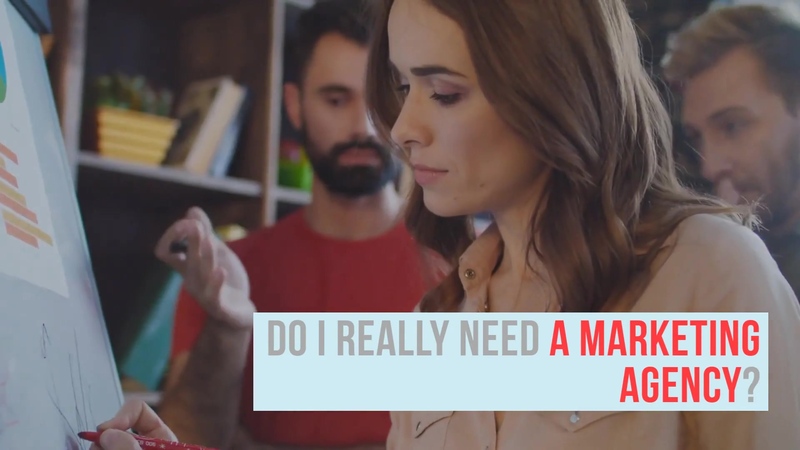 Those are the questions that run through a marketer's mind because, well, we've all been there. But, free online marketing tools really exist and they're pretty useful. Fair warning: Since they're not made by a charity there are additional things you can add on and pay for. But the basic tool is very functional for certain purposes, free, and you could stay on the free version for as long as you'd like. 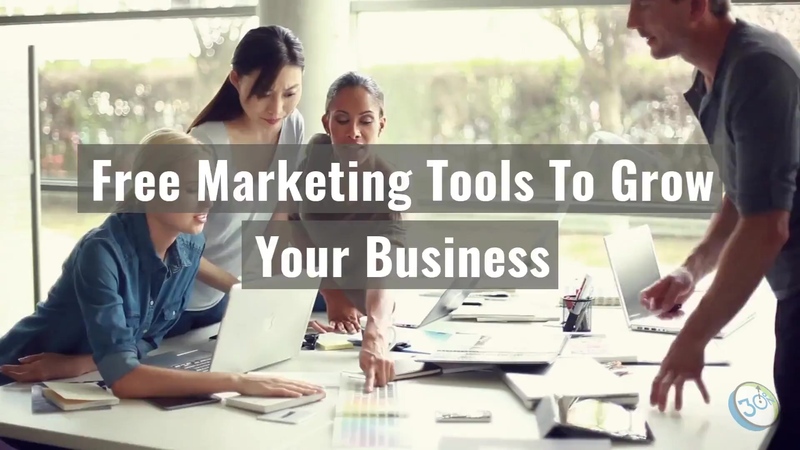 There are many options out there, but there are three free marketing tools that we recommend to get you started. 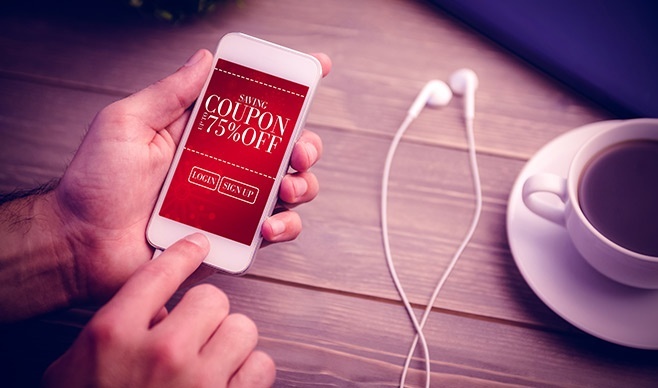 With today's more tech-savvy crowd swiping on their smartphones rather than reading a newspaper or flipping through the yellow pages, businesses absolutely have to look at the many many social media platforms. Choosing the right platform for social messages is an important first step. Let's look at some of the most popular social media platforms and who is using them, according to recent statistics. If we've heard it once, we've heard it a thousand times: Don't judge a book by its cover. But honestly, that really only works with people. And maybe books. When it comes to judging the quality of a company and its products, one of the first things people will do is assess how the website looks to decide if they want to stick around. That's right. 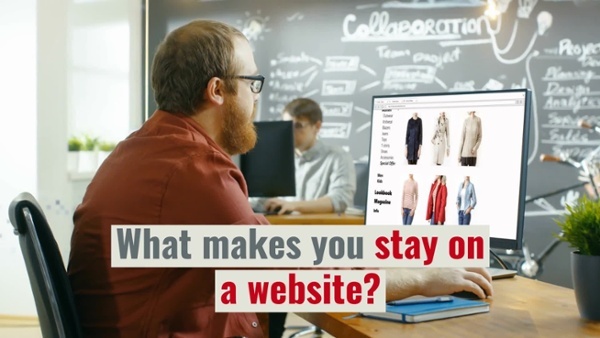 Your website design can make or break a buying decision. Studies have been published explaining that the design of a website is the primary factor in determining if they stay or if they move on. Pop-ups can, and do, work when done right. But what is that happy medium? Do they hurt your SEO? How can you get positive results versus simply annoying the visitor? Using a CRM (customer relationship management) system for managing leads and customers is something that just about every business needs. With all of the advances of the free HubSpot CRM, we're often asked if it can be a good alternative to Salesforce. When HubSpot introduced the first version of its free CRM in 2014, it was a solid product, but there were some features, especially those used by larger sales teams, that weren't available yet. As of 2019, the HubSpot CRM has added these advanced features and now offers capabilities that make the choice of the HubSpot CRM over Salesforce seem obvious. Here are features features that make it easy for us to recommend the HubSpot CRM over Salesforce for just about any organization. Earlier this year I was selected to attend a sales skills training program at HubSpot. It was a mind-melting experience with great information coming at us from HubSpot's best-of-the-best sales trainers – David Weinhaus and Dan Tyre. As I reflected on all that we learned I realized that closing sales boils down to something really basic. And it's not about our services or the technology we use. This was my aha moment. 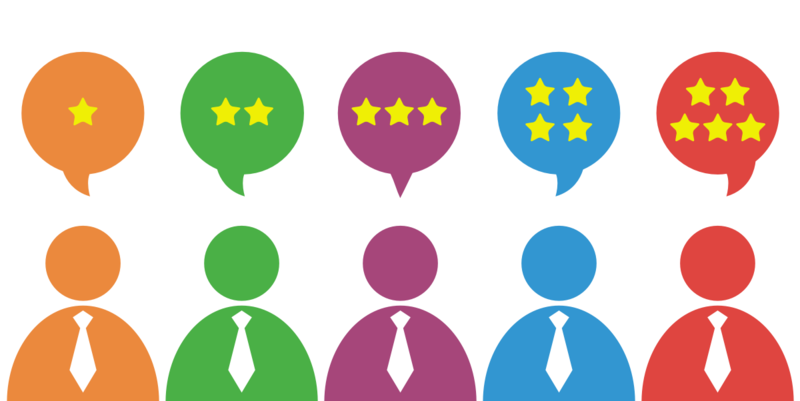 What do you need to do for your reviews to be visible and show positive interactions with patients? Whether you have some marketing budget left to spend before the end of 2017 or you're planning your marketing strategy for 2018, we have six recommendations on the best ways to invest your marketing dollars and your time. Some of these ideas include taking advantage of new marketing tools and others are a response to changes in the technologies we use everyday. Find out which may be best for you. It's no secret that most businesses are trying to grow, and you do that through sales. But getting qualified sales leads can be the toughest part of the process. What if the leads came to you? What if you didn't have to work so hard to pull in leads? Enter inbound marketing. With inbound marketing you'll create content and marketing processes that draw in more visitors who (hopefully) want to become a lead based on what they see and learn while on your website. 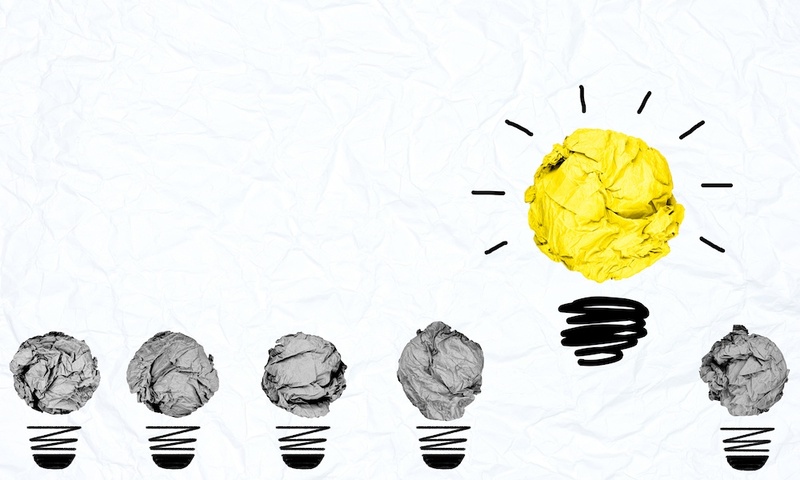 But is an inbound marketing strategy right for everyone? Is your business ready? 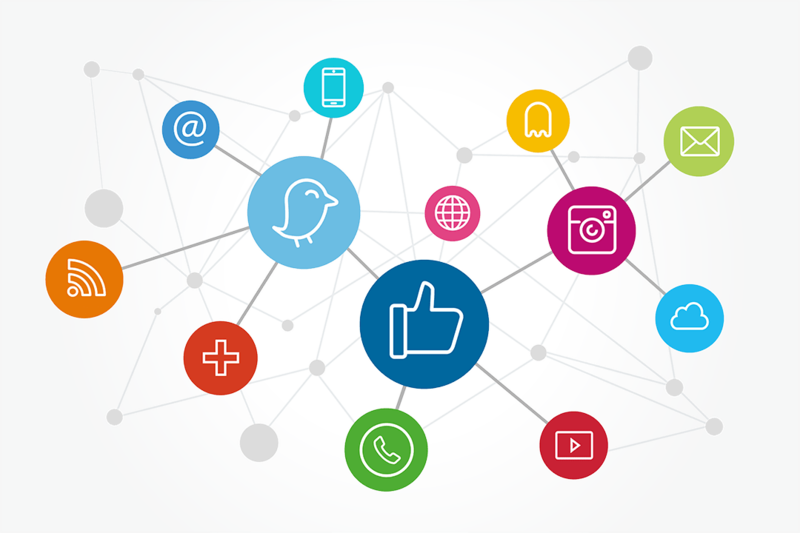 Here are 10 indicators that inbound marketing is a good fit for you.